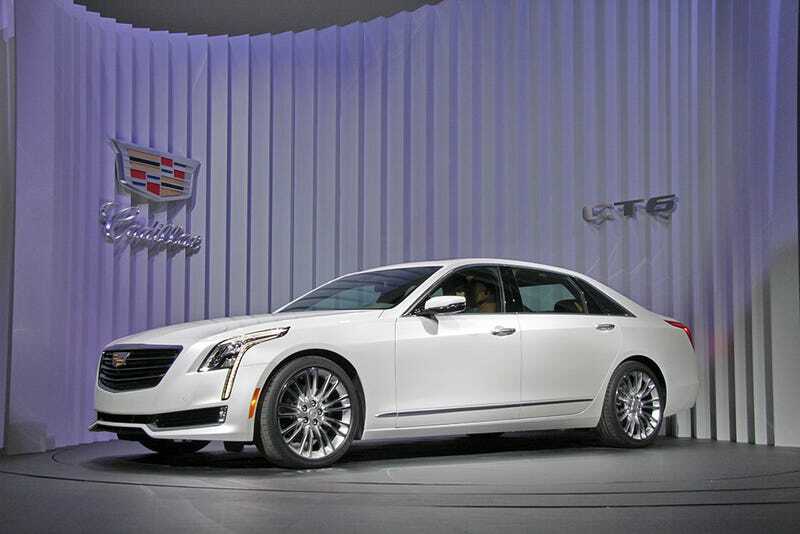 American Luxury Cars Are Back! And I think Cadillac wins with the exterior design but for me the new Continental looks like it has one of the best interiors on the market (at a great price too). Yesterday at Detroit one of the Lincoln people said it would start at 50K.